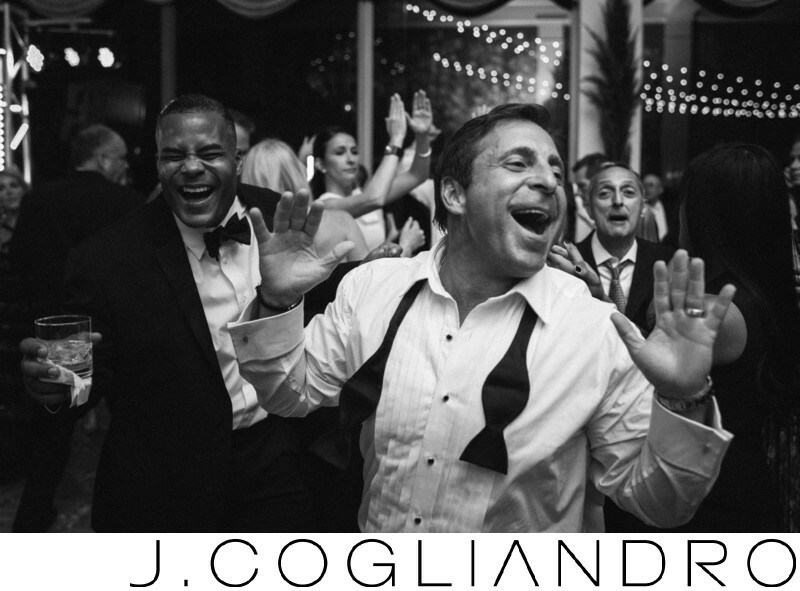 You can't beat Johnny's expressions and it was a joy to capture them on his wedding day. Randi and Johnny's wedding at River Oaks Country Club was pure fun for all involved. The girls at Belle of the Ball outdid themselves with this event. Location: River Oaks Country Club, Houston, TX.